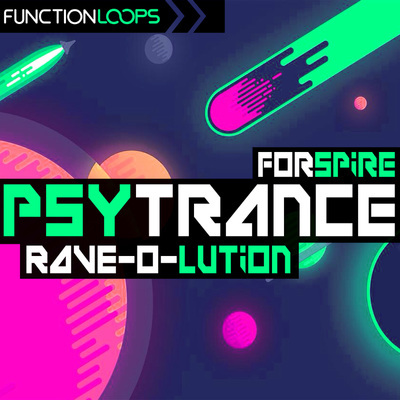 Fresh and inspiring sample pack, loaded with most versatile tools for Progressive Psy-Trance production. Inspiration taken from the biggest labels in the scene and only chart-topping artists! 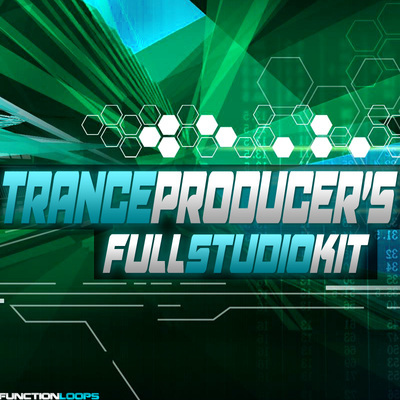 You will find over 500MB of content, including everything: Kicks, Percussion, Basslines, Synths and FX Loops. As a bonus, you will also find a nice Soundbank for Sylenth to maximize your results. 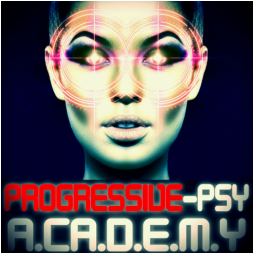 Welcome to "Progressive Psy Academy"! 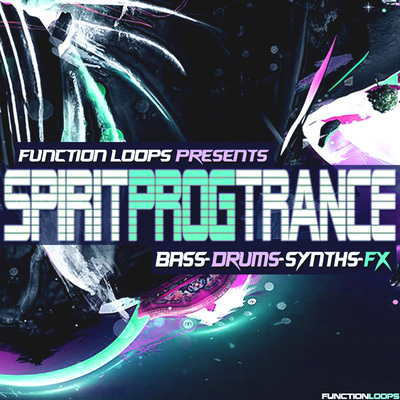 This collection captures the vibe of the Progressive Psy-Trance scene, but it's also great for other Trance sub-genres. We at Function Loops, are using production tips from some of the biggest names in the business and some of the best gear such as Virus Ti, NordLead etc. These sounds are guaranteed to make your mix stand out. Everything is key & BPM labeled for ease of use. 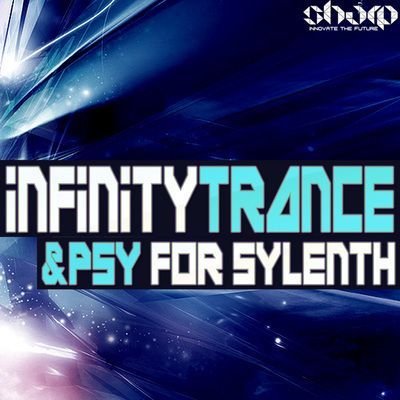 In detail, you will get: 33 x Basslines , 30 x Percussion Drum Loops, 101 x Analog & Digital Synths, 46 x FX Loops, 15 x Extra Kick Shots, 1 x Soundbank for Sylenth (30 Presets). This is all you need to produce pro-sounding tracks. All content is 100% Royalty-Free, use these professional sounds in your tracks and get signed by labels quicker than ever. Remember, we create our own realities and this is your chance to make it happen with your musical career.